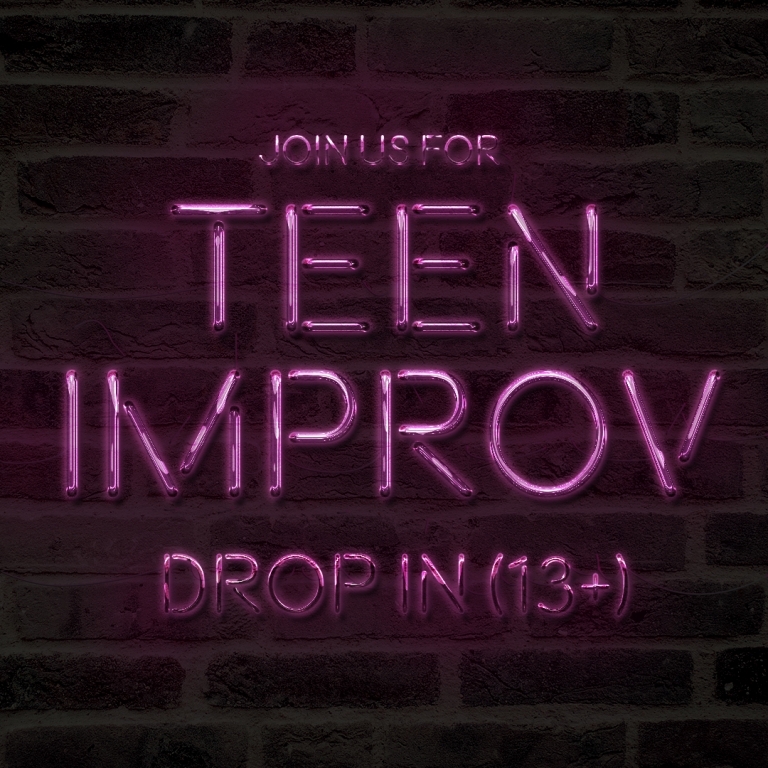 Join us for Teen Improv! Drop by on to learn the basics from Shut The Front Door Improv with interactive games. No experience required. Ages 13+. Drop by the Sherwood Branch from 7-9pm on Wednesday, September 27th to learn the basics from Shut The Front Door Improv, a not-for-profit improv troupe based in London, Ontario. No experience required. Ages 13+. Free. 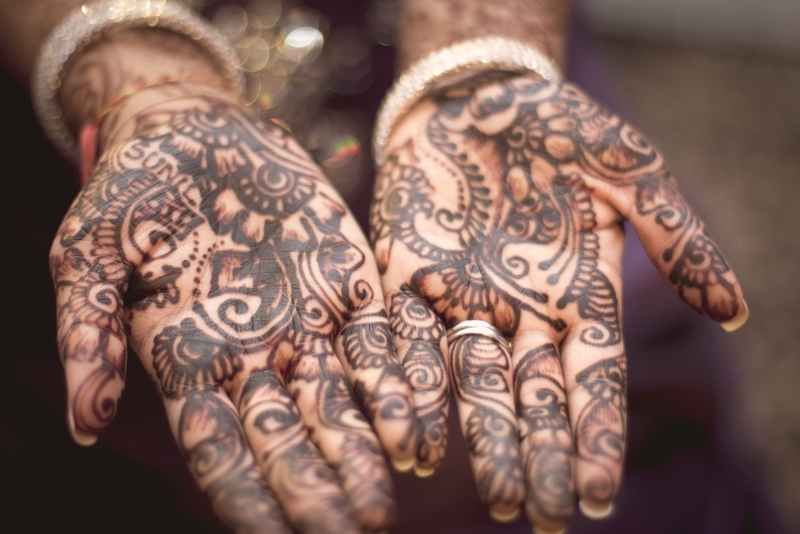 Learn about this temporary tattoo and choose a design for your hand or foot. Register starting Sept 23rd - online, in branch, phone. Free! Have an idea? Or a passion? Want to be your own boss? Join us for StartUp You! A free entrepreneurship presentation for youth 13-18 years on Wednesday, September 20th from 3:30-5:00pm.